From multiple vehicle fleets through to private individual vehicles our workshops are fully equipped to provide quality customer focused repairs and servicing to all makes and models. 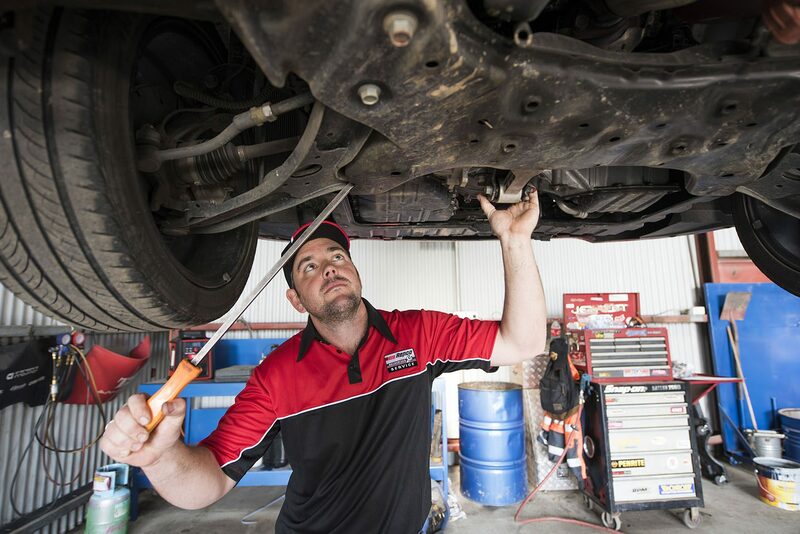 Double R Auto Mudgee is your Repco Authorised Service center complete with a dedicated RAS team of technicians. Backed by nationwide RAS warranty. The Double R Leinster Branch supports a wide range of customers and has the only wheel alignment system north of Kalgoorlie. The Karratha Branch is a Volkswagon Commercial authorised service center with dealer diagnostic tooling and genuine parts. Providing Volkswagon Commercial vehicle owners in the Pilbara a local solution for dealer support in addition to meeting the needs of all light vehicle owners.